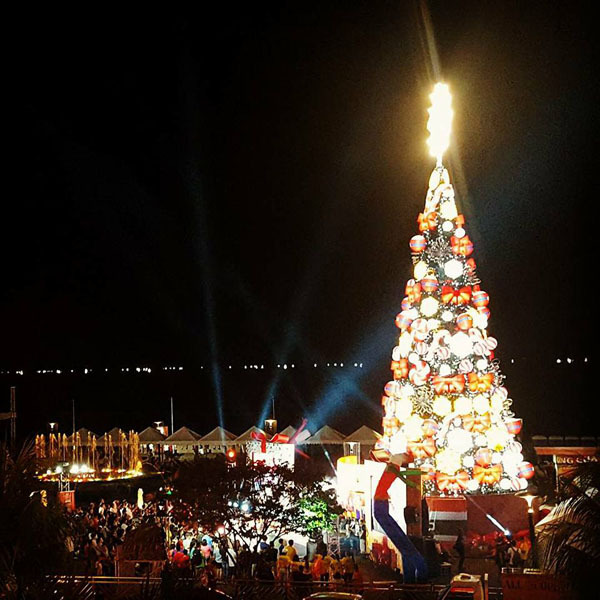 BRINGING to life the full Christmas Spirit, Firefly LED completes the holiday experience at your favorite mall, SM Mall of Asia, with the lighting of its 75-foot Christmas Tree at SM by the Bay. 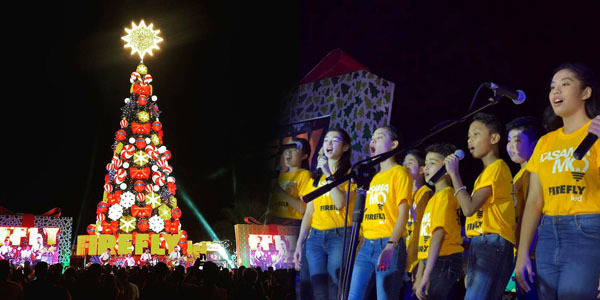 Firefly LED led the cheery campaign and took on its proud tradition of lighting up the Christmas Tree, which it has been doing for the past 10 years. 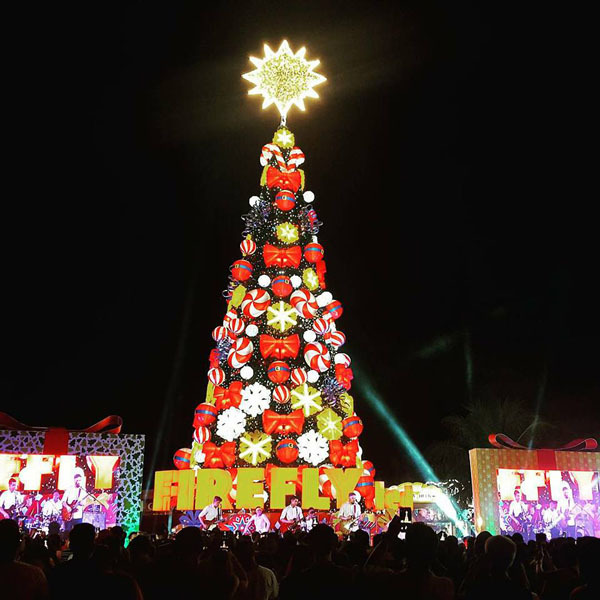 Firefly LED decorated the towering Christmas Tree, using hundreds of meters of Christmas lights and over 200,000 Firefly LED bulbs, reflecting the company’s commitment to inspiring hope, wonder and gratitude this season. 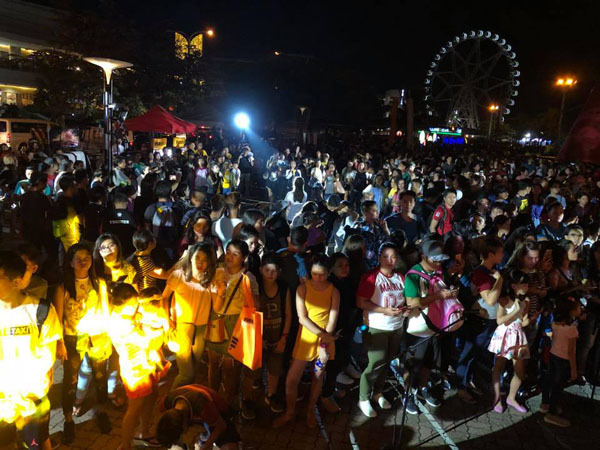 In addition to SM MOA, Firefly LED, the leader in energy-efficient LED bulbs, has been lighting up the metro with its signature glittering Christmas lights, starting with Ayala Avenue, Tiendesitas, C5 Road in Pasig, SM North EDSA and Ayala Mall Cebu. Providing cost-effective and quality lighting, Firefly LED Bright Christmas Lights are the first branded Christmas lights in the market, and are available in Warm White, White, Red, Green and Blue. 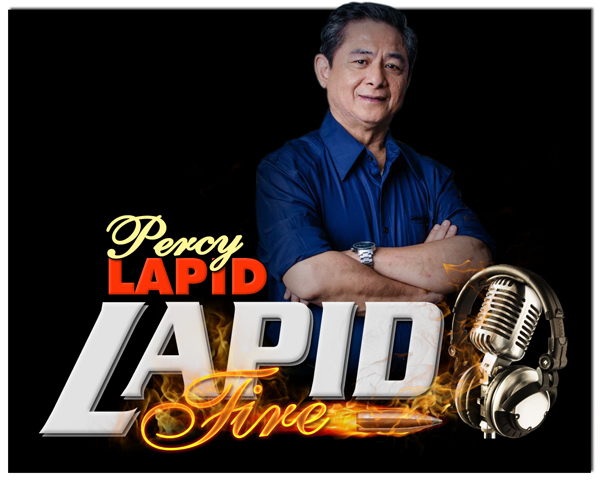 Firefly LED offers consumers greater confidence as its branded Christmas lights are DTI-approved, and its electricity consumption has been evaluated under the Meralco Orange Tag Program, ensuring you safe and energy efficient lighting. Firefly LED bulbs have also been proven to last up to 2x longer than other LED bulbs. 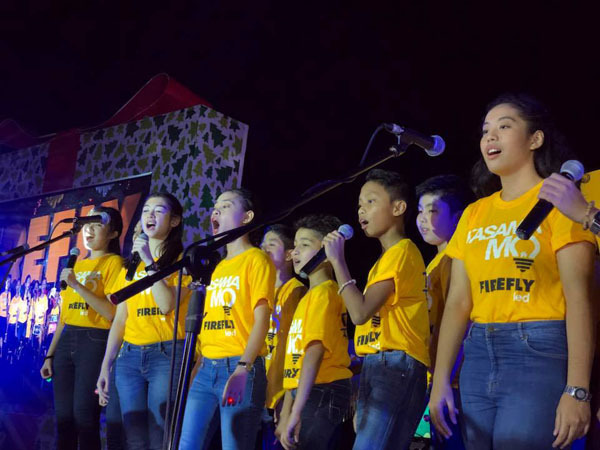 In addition, compared to traditional CFL bulbs, Firefly LED bulbs shine brighter by as much as 50%, and so cities across the Philippines can go all out in their holiday décor, brightening up every corner and street with colors that reflect the exciting Christmas spirit. For more information about FIREFLY LED products, visit www.fireflyelectric.com Follow Firefly LED on Facebook: @FireflyLightingPH and on YouTube:@Firefly Lighting.